Availability: This product is discontinued and no longer available for purchase. 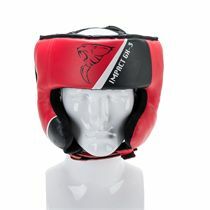 For alternatives browse our Boxing Protection department. 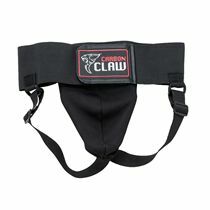 The Carbon Claw Impact GX-3 abdominal guard is lightweight but sturdy, providing the protection that you need without weighing you down or restricting your movement. The abdominal guard features a sealed-in protective cup, lightweight foam padding and an adjustable strap to make sure you find a comfortable position and that the guard then stays in place. 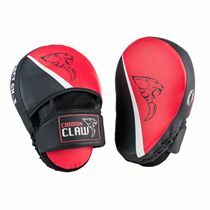 for submitting product review about Carbon Claw Impact GX-3 Abdominal Guard.